The Samsung’s ‘Active’ brand handsets were exclusive to AT&T in the US, and soon that might change. 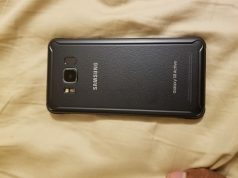 Recently, we’ have rumors of the T-Mobile’s Galaxy S8 Active which has been leaked online. Previously, the device was only rumored that it might be released by T-Mobile, and now with this renders leaked, it is even more plausible. 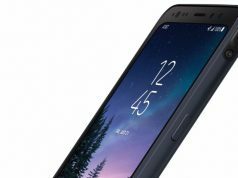 The possibility of the T-Mobile’s version of the Galaxy S8 Active, has come alive since the company announced it, as they say. They also said back in the days, that it will be AT&T-exclusive “for a limited time”. This also leaked the possibility of T-Mobile to bring this device on their own as a carrier. If this turns out to be true, it will be the first time that AT&T will lose its exclusivity over an Active handset device. 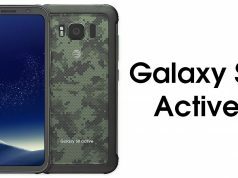 They have been the only carrier to release Active handsets since the Galaxy S4 Active back in 2013. 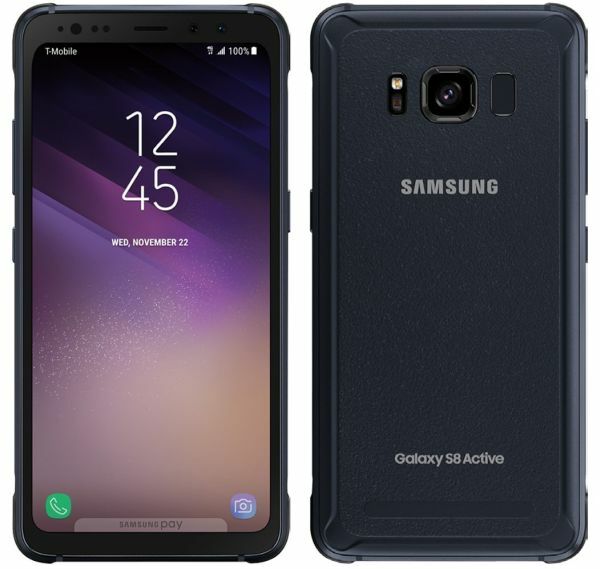 The renders of the T-Mobile’s Galaxy S8 Active have been leaked by the most familiar leaker @evleaks. The handset looks the same, with no differences maybe at all. The biggest difference is of course, that it will run on T-Mobile. The color variations for the device could be the Meteor Gray, which is also showcased on the leaked photos, and the Titanium Gold. AT&T’s cost for the device was around $850, but it could cost less on T-Mobile, as some of the users expect. The release date has not yet been known, as there has been no word from Samsung yet. Is the Samsung Galaxy S8 active real?